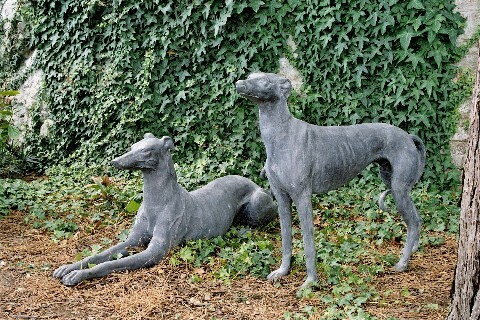 Redfields are a band of merry men who specialize in the design, manufacture and restoration of decorative lead work primerily for your garden, court yard, patio or window box. Redfield's craftsmen here in Hampshire have worked on some enormous projects making features for large hotels and some of the most prestigious designers for country homes throughout the world. We work closely with our customers, listening first to thier needs then working together from sketches to the final installation of a unique feature for thier property. 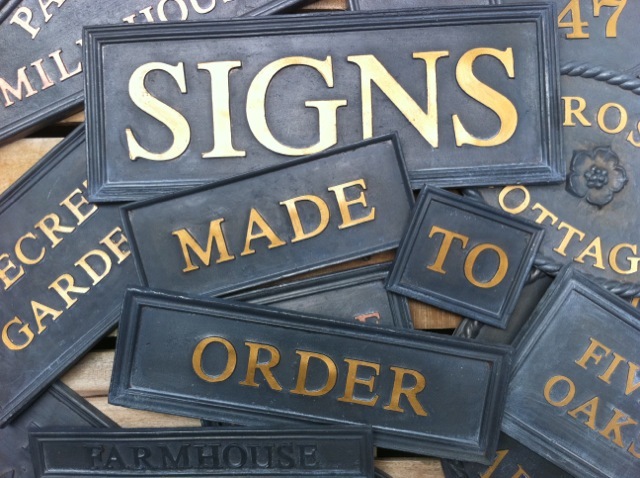 Many of Redfields processes of making Lead Planters and Fountains through to Lead House signs have been used by craftsmen centuries gone. Obviously making the use of modern technologie and 20 years of experience too. Please browse the very full range of products we have to offer and call or email Paul to discuss a new project or place an order. You can also make a purchase on our very simple to use online shop. We look forward to your call in the near future.